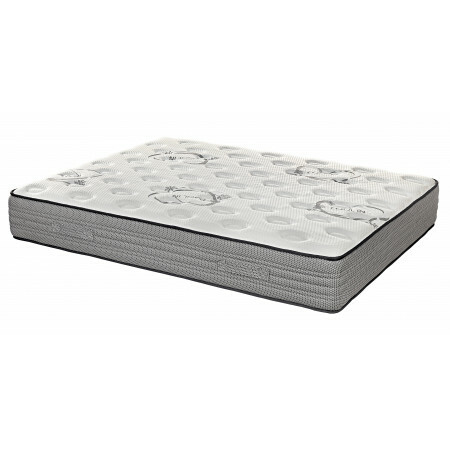 The 'Austin' is an independent pocket sprung mattress padded with 4cm of visco memory foam and hyper soft multi-cellular foam. 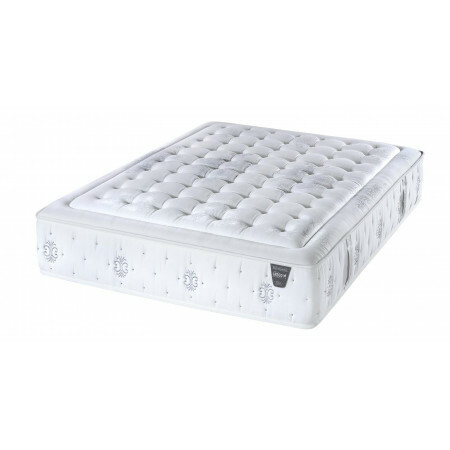 The extra padding is beneficial as it absorbs pressure points on the body before you get to the support of the pocket springs. 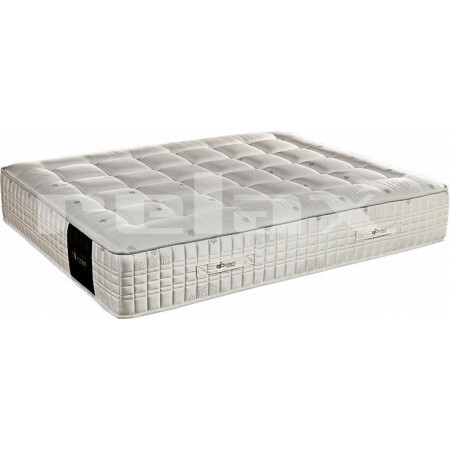 The uni-cased surround helps prevent the mattress from collapsing on the sides while the extra strong stretch cover relieves stress on the stitching. An added extra for 2019 is 'Thermo-Graphene'. 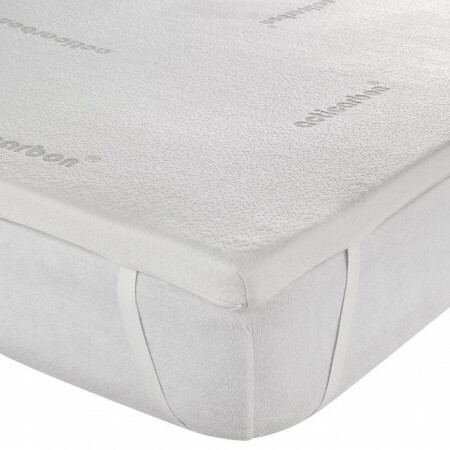 When placed in a cool controlled environment, Thermo-Graphene' adjusts to a temperature cooler than its neighbouring materials, reducing the build up of heat. 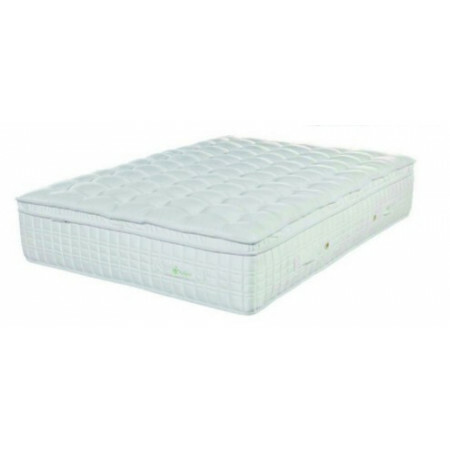 The Oeko-tex certificate of approval is confirmation that the mattress has been manufactured under strict European regulations. 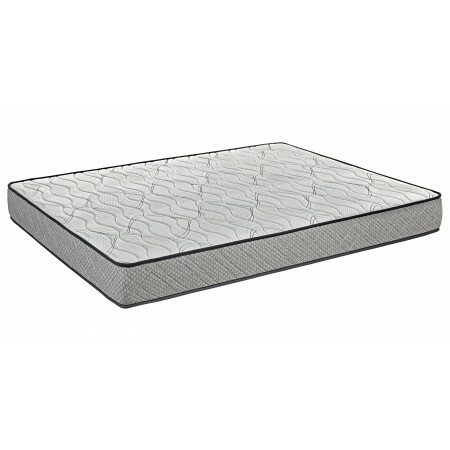 Please see our "Whats in our mattresses" guide for more information on the materials used in this mattress.